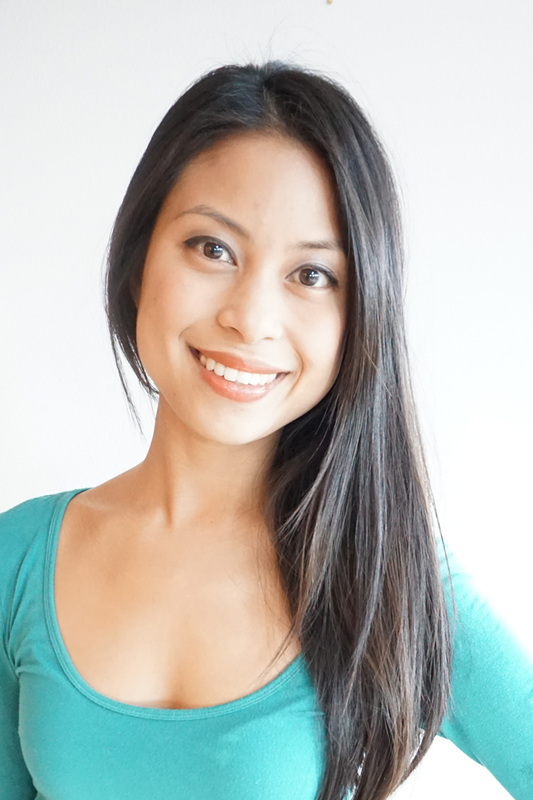 Just a quick post to share a tutorial that’s being featured on Moda Bakeshop today. Click the image above, or click here to see it. 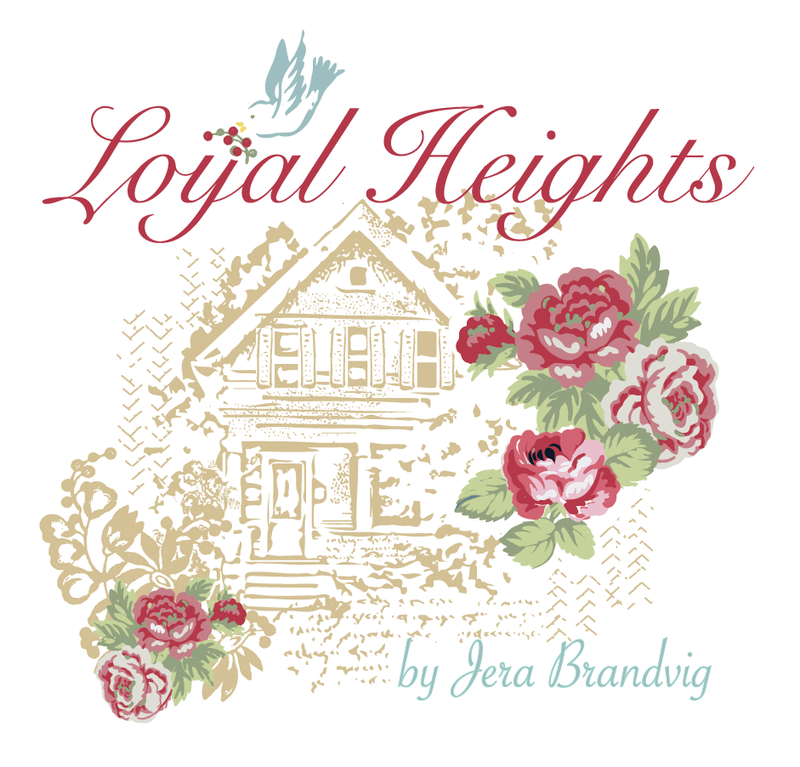 You can also find a printer friendly version here. 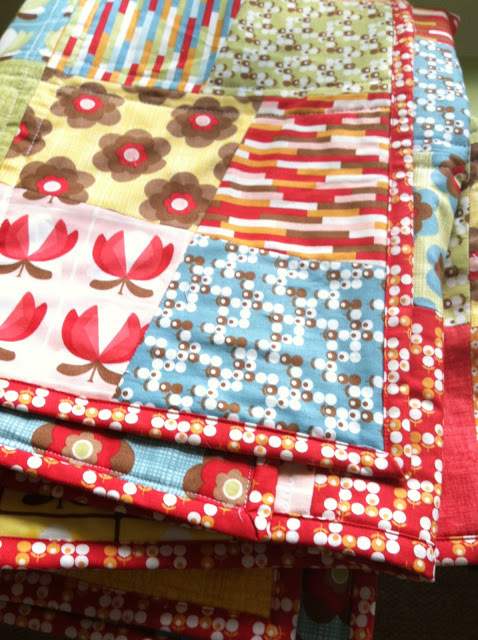 This quilt was made using a Layer Cake from the Boho fabric collection by Urban chiks for Moda. 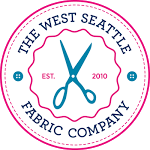 If you love the quilt, the West Seattle Fabric Company (one of my fave and local fabric boutiques!) 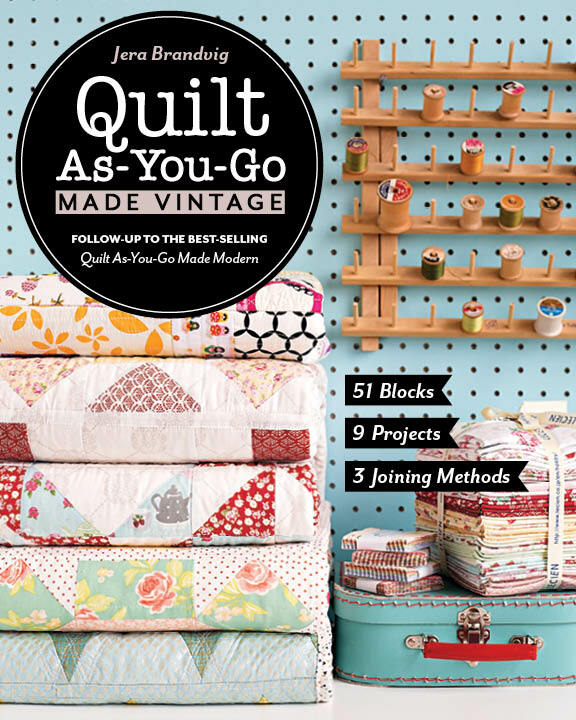 is selling Boho Quilt Kits that use my tutorial. And here’s a sweet treat…if you enter the code bakeshop at checkout, you’ll get 10% off all pre-cut and kit purchases. Recognize the pattern? I’ve used it a number of times;) It’s a fast and fun pattern, so grab a Layer Cake and make something beautiful this weekend! OMG I love this picture of the dog. I am so grateful for your tutuorials it makes me feel like I can do this. Thanks so much. I'm doing a baby one right now with your pattern, thanks! That is one happy pup! I just bought a layer cake the other day. Might have to try this! 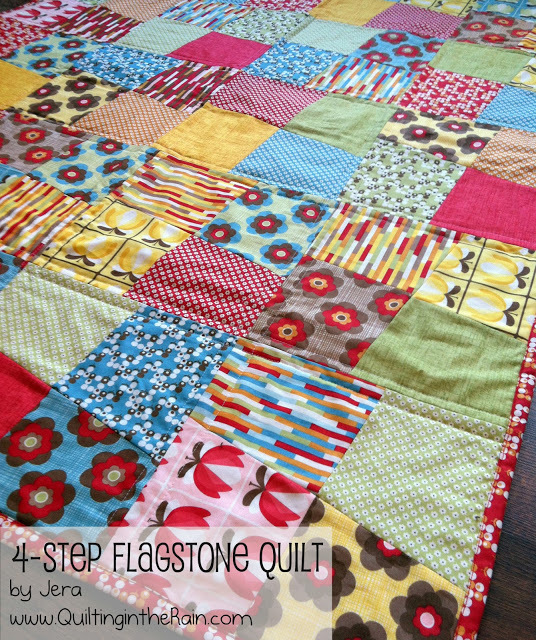 Love the mix of colors and fabrics in that quilt. Great job! 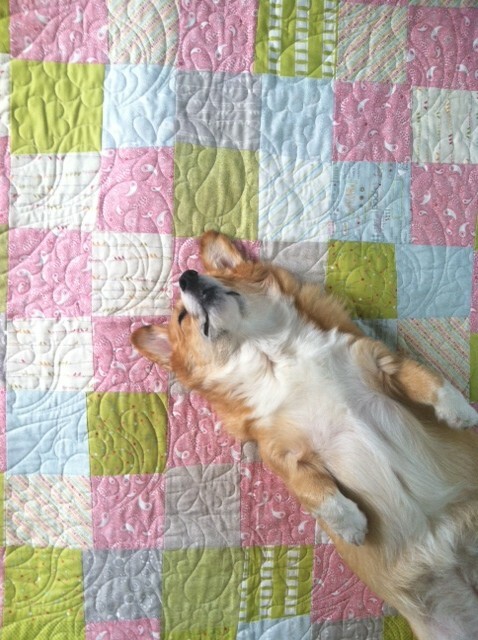 Love the quilt and the puppy. 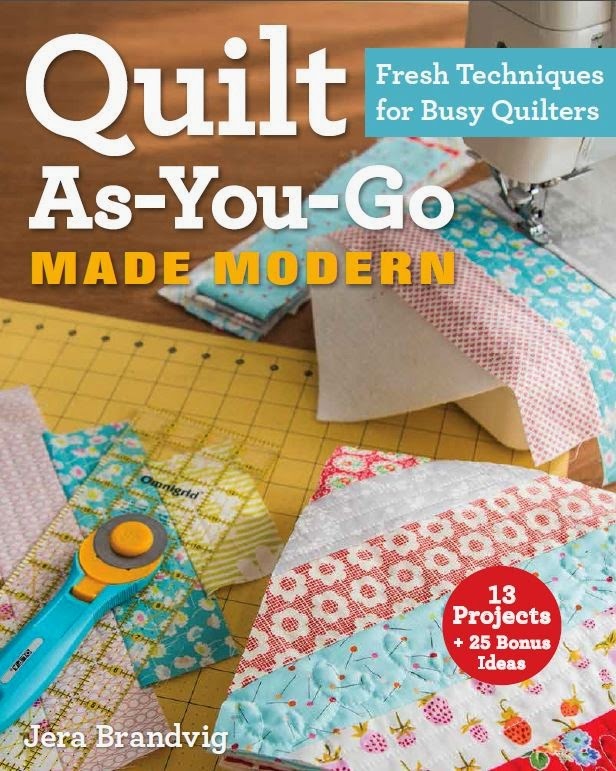 Still trying to find the pattern and/or tutorial for the cuttin quarters quilt you made for fabric crush. 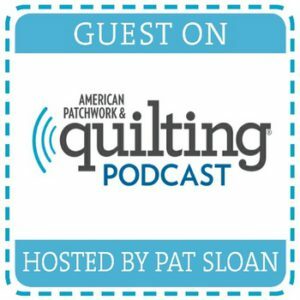 My readers at FaveQuilts would love your patterns. They're so fresh! The pattern is no longer available on Moda Bake Shop. Could you provide a link to it?! ?